Majura Park is home to big name retailers like Costco, Bunnings Warehouse, Pillow Talk, Dan Murphy, Ray’s Outdoors, Petbarn and the Majura Park Shopping Centre. 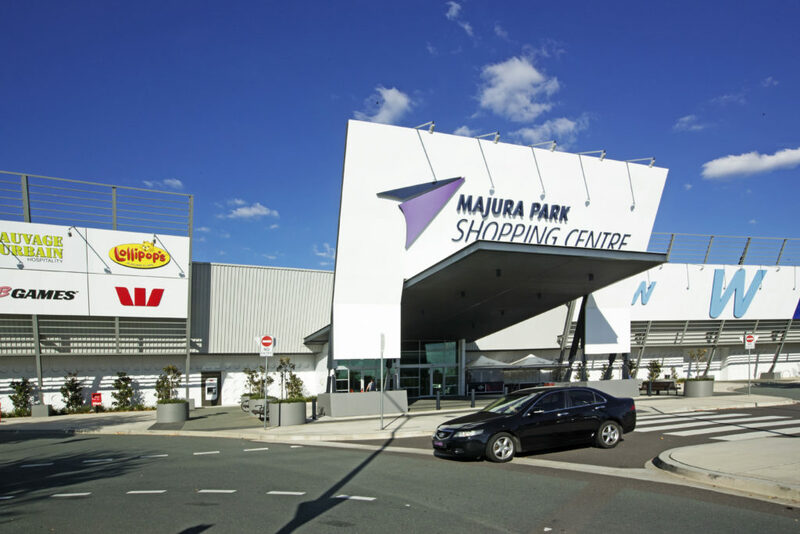 Majura Park Shopping Centre is anchored by one of the largest Woolworths in Australia, BIG W, Aldi, Lollipop’s Playland plus over 30 specialty stores including Telstra, Westpac and Chemist Warehouse. The Majura Park Shopping Centre is designed to be the hub of Majura Park activity and provide a central meeting place for both customers and business park office workers. For more information visit the Majura Park Shopping Centre website.